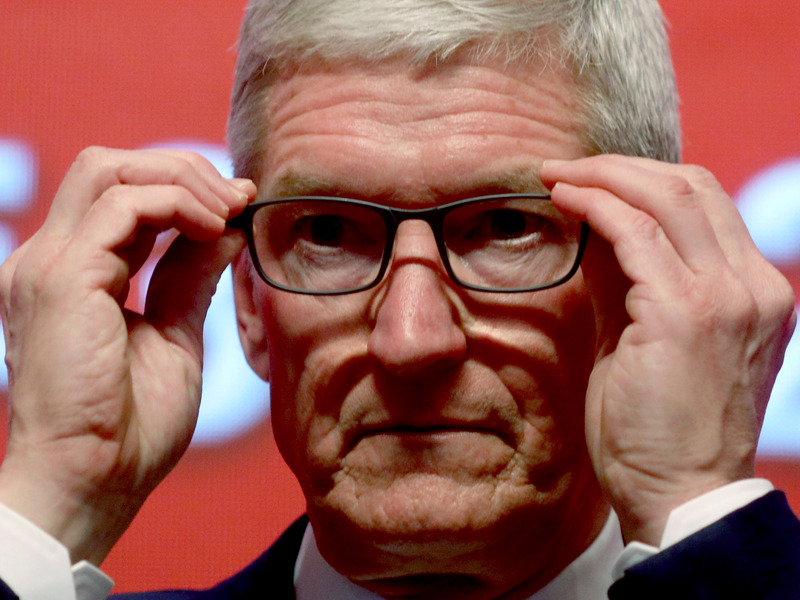 Britain is considering putting pressure on Apple, Google, and Facebook to censor apps and websites that flout its proposed new rules around “harmful” content. The UK government on Monday published broad plans to keep such harmful content such as terrorism, hate speech, self-harm, and child abuse off social media, messaging, search, and file-sharing sites. It has proposed the creation of a powerful independent regulator which would police tech firms for infringements. Among the powers being considered for the regulator is the ability to pressure firms that run app stores — namely Apple and Google — to delist or deprioritise apps that feature harmful content in some way. In an extreme case, the regulator could theoretically make it hard for iPhone and Android users to find and download the YouTube app if it was found to infringe the new rules around harmful content. Likewise, the regulator may be given the power to force Google to delist or downrank certain sites from its search results, and Facebook to stop people linking out to infringing sites in their posts. A government source told Business Insider that the government was only exploring such plans, and that it would require working with the major tech firms. The government has launched a three-month consultation on its proposals, during which the industry and other interested parties can have their say. It isn’t clear how such blocks would work in practice, and free speech advocates would doubtless be alarmed by what appears to be a slide towards censorship. Pressed by Business Insider whether the government might understand worries about censorship, a spokesman emphasised that the independent regulator, not the government, would decide what apps or sites should be blocked. The person added that the regulator would only compel tech firms to block apps or sites in extreme cases, such as when the infringing service failed to prevent terrorist use of their platform. It’s possible none of this will make it into any final law around harmful content online. The government published its blueprint for regulation in a white paper on Monday, a precursor to actual legislation. Brexit and the uncertainty of prime minister Theresa May’s continued premiership, could also delay the proposals turning into legislation.